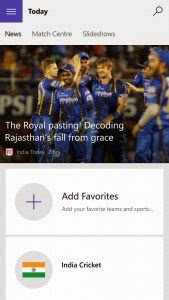 Microsoft released new MSN apps for Windows 10 mobile yesterday. 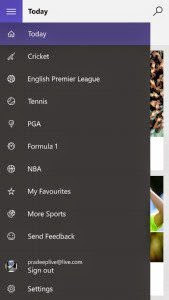 These new MSN apps come with a totally new UI and design. Here is a gallery of how they look. 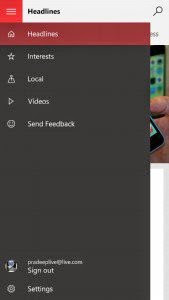 New MSN apps are now available to download for those who are running the new windows 10 mobile build 10080. 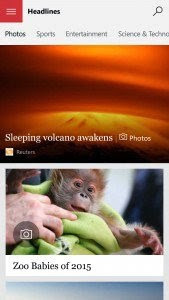 These New MSN apps were already available for PC but phones this is the initial release. All the new MSN apps comes with the new hamburger menu design. 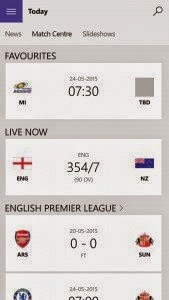 All these apps Share same design Language and UI. Like hamburger menu, Slides Show, Main Page with sections. Mark Guim from Windows central explains it in detail Check out his video below. 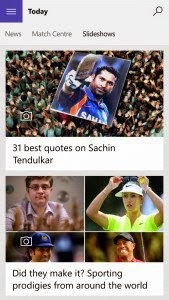 What you think about the new MSN apps ? Comment your opinions below.